Growers are being warned to continue to actively use integrated weed management programmes after Bayer grassweed resistance testing has confirmed reduced sensitivity to key active ingredient flufenacet. Growing up on a family farm in North Yorkshire - Marianne had an early introduction to handling livestock and driving tractors. The testing has found, in a few isolated cases, black-grass from farms in Germany with reduced sensitivity to flufenacet. 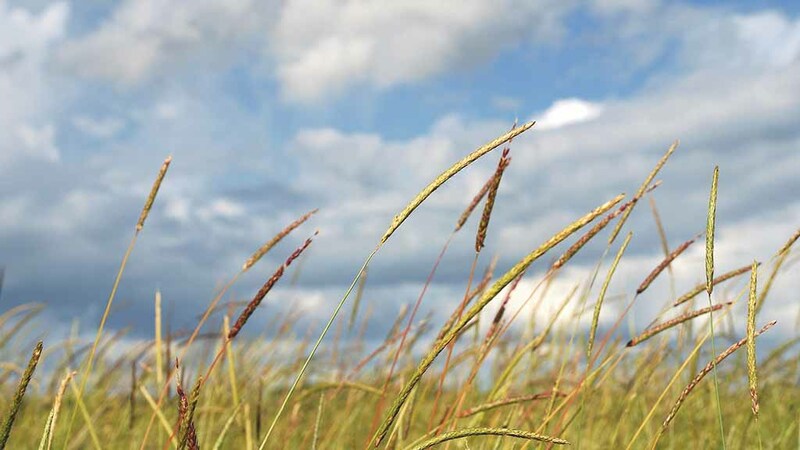 More troublingly, results show that rye-grass with enhanced metabolism resistance to flufenacet is present on a small number of UK farms, says Bayer. There are no results indicating flufenacet resistance in black-grass in the UK or overseas, but reduced sensitivity in Germany should act as a wake-up call to farmers, it says. In practical terms, Bayer does not anticipate these results leading to a radical change in black-grass management. But product stewardship continues to be of crucial importance, says Bayer’s Dr Gordon Anderson-Taylor. The situation with rye-grass is more concerning. In the study, some UK populations required more than 300g/ha flufenacet applied pre-em for 50 per cent rye-grass control and more than 3kg/ha flufenacet for 90 per cent control. These figures are well above the label rate for flufenacet which is 240g/ha, hence the resistant classification for these rye-grass strains. Researchers also found rye-grass samples from France and the USA with resistance. “The results are worrying for farmers with rye-grass problems, but I would like to emphasise that resistance is unlikely to be widespread,” says Dr Anderson-Taylor. “Once again, the research is focusing on the most resistant samples available.